Registration is required for all EXPERIENCED boulderers wishing to use the centre. 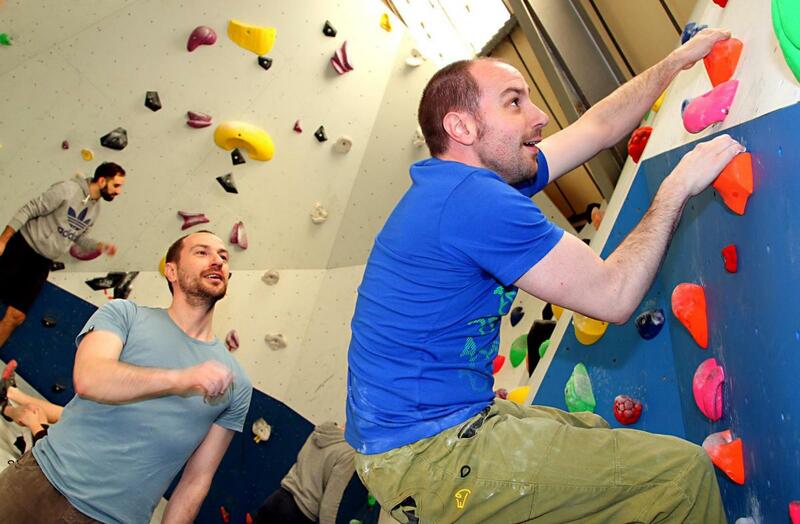 Anyone new to climbing must attend one of our ‘Intro to Bouldering’ sessions or be supervised by a Registered Member. Pre-registering online ahead of your first visit will speed up the process when you arrive and get you climbing quicker. Are you Under-18? If so, visit Under-18 Registration. Please do NOT use the same email more than once when registering individuals.